Let’s talk about prints. Today’s post is dedicated to my favorite ways on how to wear houndstooth print this Winter season. Why are so many women in love with it? 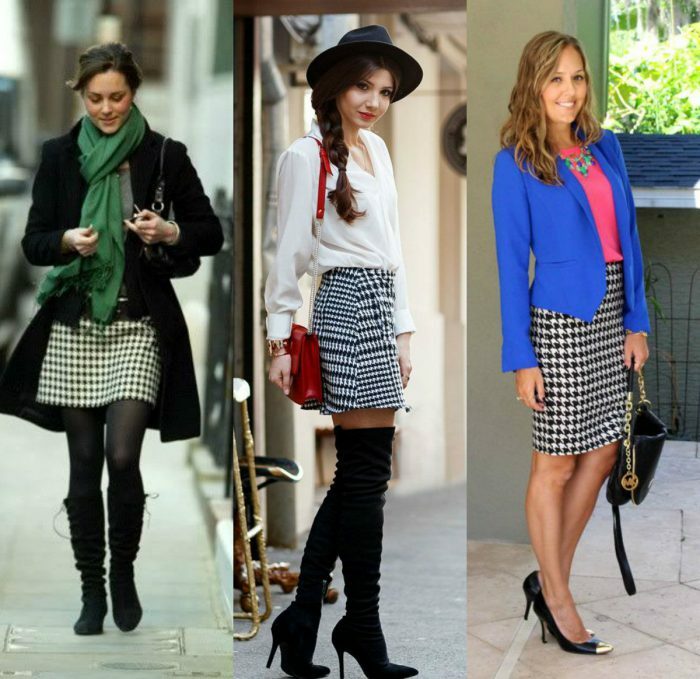 It’s quite simple: Houndstooth print has a timeless appearance that will never go out of style. It can be combined with absolutely anything for every occasion. This is a duotone textile pattern. Most often we see it in black and white, but today’s fashion designers sell it in multicolor variations. Personally, I think this pattern will never go out of style, simply because of its classic look. If you like this print, then I’ve got plenty of street style looks to share with you.